Oooh these look so good! 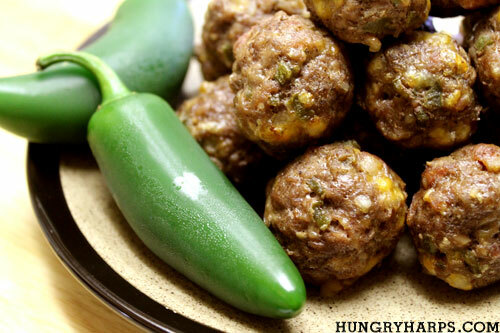 Love the jalapeno and cheese in these meatballs. I'm back to read your post and look at the pictures. I'm still swooning over your End-of-Summer-Oyster-Party post. It's the best blog post I've seen. 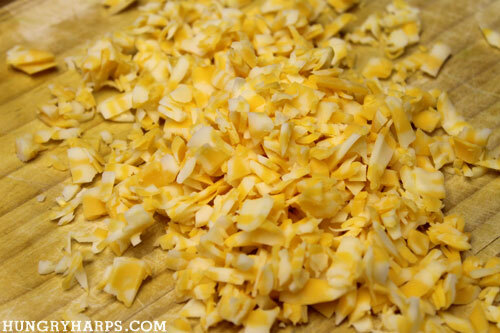 I became a member of your blog and look forward to seeing more. Although I eat only seafood, I loved what you shared about your butcher. It's so important to have a trusted and knowledgeable provider for your food. My fish monger is one of the most important men in my life!